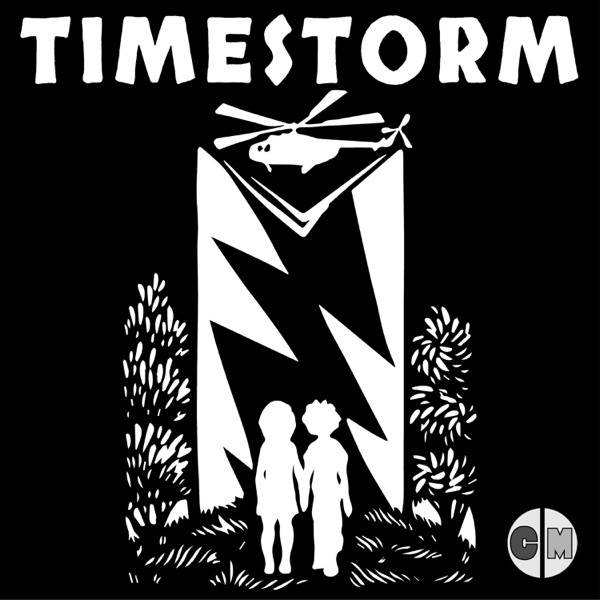 Timestorm | Listen Free on Castbox. A few of the voice memos Sonia recorded as she wrote a new song. Produced by Cocotazo Media Creator: Dania Ramos Sound designer / audio engineer / director: Michael Aquino Audioplay by Michael Aquino; story by Dania Ramos ”In The Timestorm” (Inst) written and performed by Michael Aquino ”This Is Me” composed by Michael Aquino; lyrics by Michael Aquino and Dania Ramos; guitar: Michael Aquino; vocals: Jessica Bracken SONIA: Jessica Bracken Full episode credits, scripts, and resources available at CocotazoMedia.com/timestorm Twitter: @CocotazoMedia Facebook: facebook.com/CocotazoM Instagram: @CocotazoMedia Support via Ko-fi: ko-fi.com/K3K0HZPU We're proud members of Kids Listen: kidslisten.org Timestorm is produced with support from PRX and the Google Podcasts creator program.